Son of Saul won Best Foreign Language Film at the 2016 Golden Globe Awards at a ceremony last night in Los Angeles, becoming the first Hungarian film to win a Golden Globe. The debut feature by Hungarian filmmaker László Nemes, Son of Saul was an early favourite to win the award and is considered a frontrunner to win the Oscar for Best Foreign Language Film. It won the Grand Prix at the 2015 Cannes Film Festival, which took place in May. 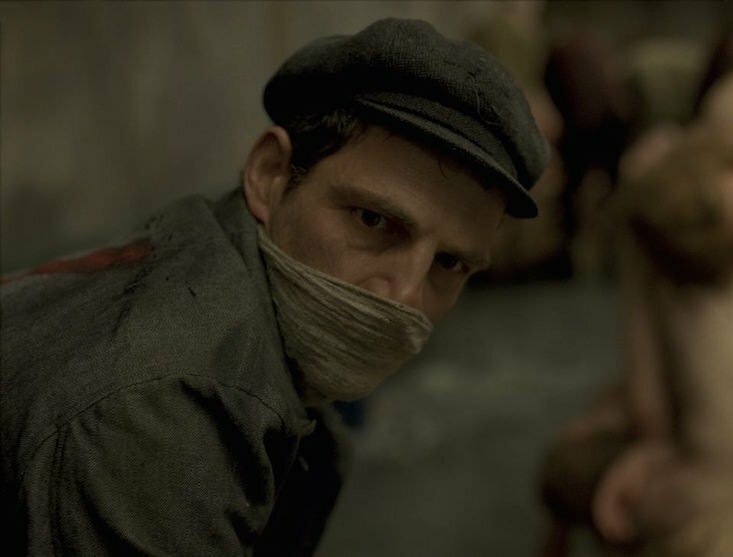 Son of Saul centres on the story of a Jewish worker at Auschwitz who believes he has found the remains of his son and attempts to find a rabbi to give the child a proper burial.